All this for Just £129 and £10 of that goes to Breakthrough Breast cancer. Ghd have supported Breakthrough Breast Cancer & Action Breast Cancer for many years now and each year they produce a Limited Edition Styler. The designs have differed from year to year and so have the colour scheme, however always sticking to pink, whether it’s baby pink, hot pink, glossy pink to mat pink, white with pink butterflies…… ghd have never disappointed us. This year they have opted for Pink Orchid Design which is a Black styler with the Gold series polished spot design and cerise pink metalic plates. Even the LED on/off switch glows bright pink when switch to on. The hard case clutch bag is cerise pink with black lace overlay, very chic. Caprio’s are approved stockists of ghd which abbreviates for ‘Good Hair Day’ once you own a set of ghd’s that is exactly what you’ ll get. 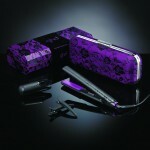 They never fail to perform whether its silky smooth hair you want or sassy curls and flicks this is the styler for you. 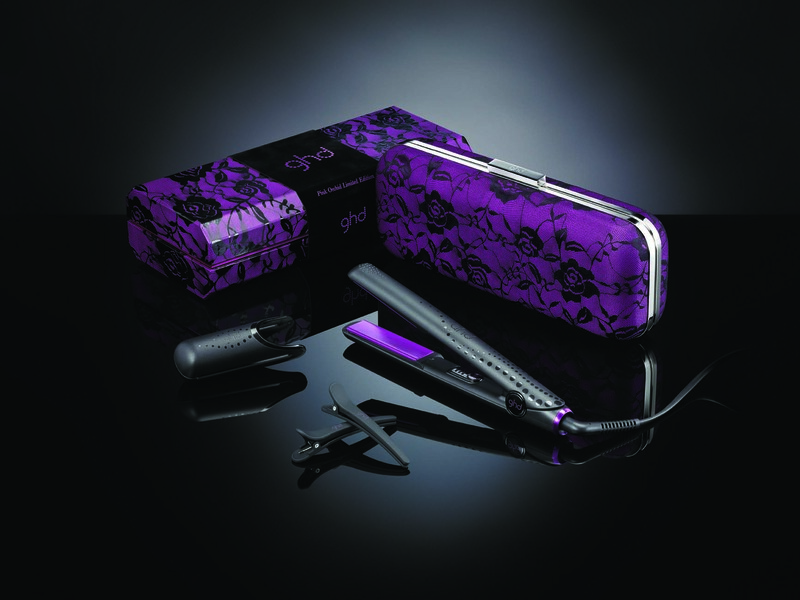 You cant go wrong to purchase a ghd styling iron but hurry cause Limited Edition sets are just that, Limited!